And don’t forget to get your event shirt! 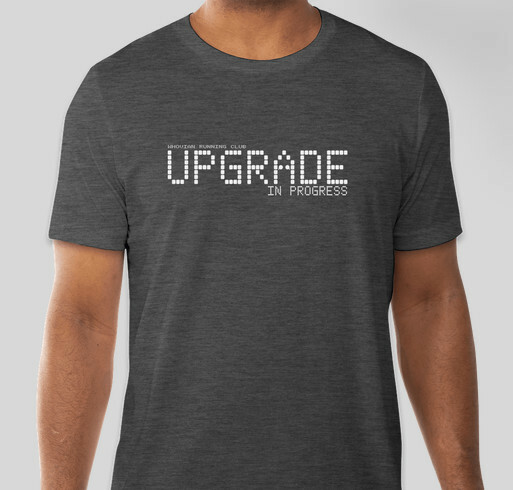 When you get this awesomely geeky shirt, you're not just helping to "upgrade" these kids...you're telling the world that you're upgrading yourself by running/walking your 5k!! I love how the Doctor Who theme goes along with the charity. Share Why You Support "Handles 5K"